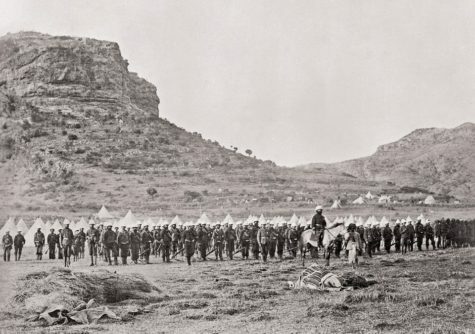 The Victoria and Albert Museum is offering to return Ethiopian treasures that were looted by British troops at the battle of Maqdala in 1868. They would be sent to Ethiopia on long-term loan, so ownership would remain with the museum. This offer is likely to put pressure on other UK institutions that hold seized Ethiopian material, including the British Museum. It is also a reflection of more radical restitution proposals that were recently put forward by the French president, Emmanuel Macron. Nazi-Stolen Art: Time Limit For Return? Where Will Nazi-Looted Art End Up?